News of a recent Healthy Horizons Foundation grant was music to the ears of youth in Inuvik, NT. 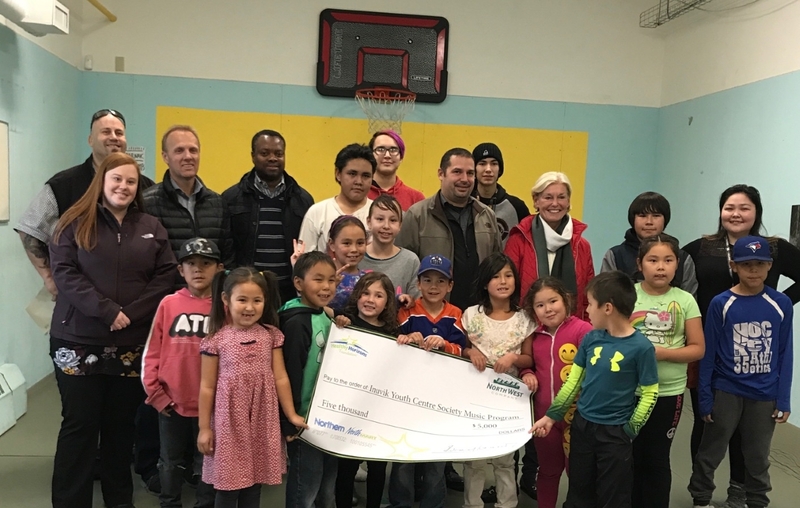 The $5,000 grant was awarded to the Inuvik Youth Centre Society to help to inspire youth to explore and their musical talents with different instruments and music production software. Thanks to the Healthy Horizons grant, the centre will enhance its musical programming and increase its current supply of instruments to include drums, guitars, microphones and music editing software. The centre houses a sound-proof music room, with staff trained on the recording system, which will empower students to produce their unique music and share their talent. The youth centre provides drop-in programming year round. Many of the youth have a keen interest in the music program and it is estimated that 100 youth will engage in the programming annually.